With less than four weeks of the semester left, it is time to start thinking about cleaning out your dorm pantry. If you still have those canned beans around and want to get creative with how to enjoy them, this recipe is for you! In a food processor, pulse the drained lentils and garlic to a puree. Fold in the crackers (which have been grinded down to a bread crumb consistency). Scoop out one overflowing tablespoon of the mixture and shape it into a one-inch ball. Repeat until all of the mixture has been used up. Add “meatballs” onto a lightly greased nonstick skillet over medium heat. Move the skillet around to shuffle the meatballs and cook until the outsides have browned (approximately five to 10 minutes). 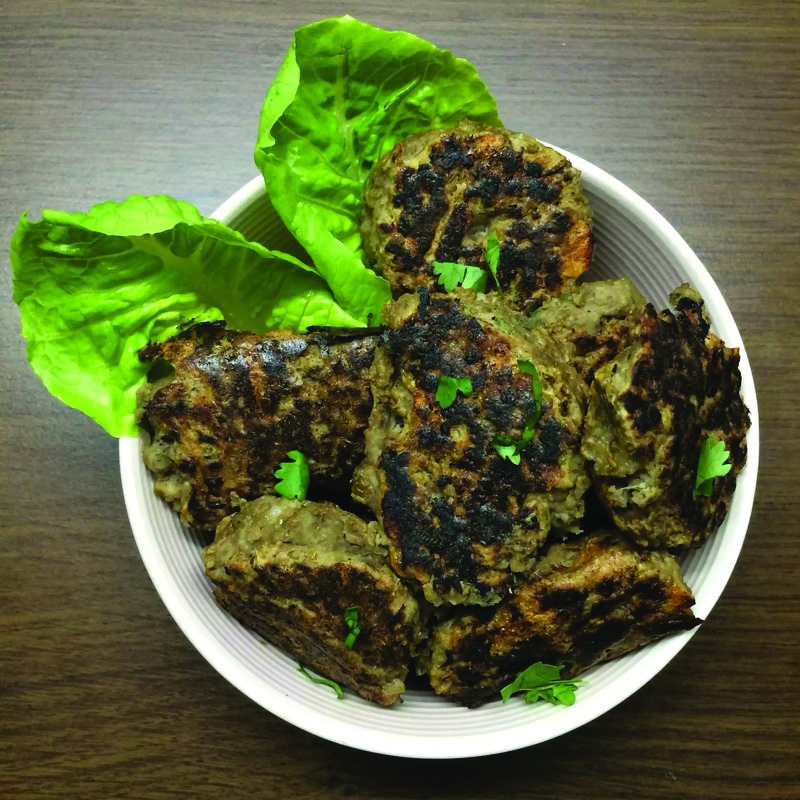 Serve the lentil “meatballs” warm, or reheat them in a microwave or skillet to eat. They should last for roughly three days in the fridge, if stored in a closed container.